The last few years have seen a rise in DIY weddings like never before and there’s no surprise why. With DIY weddings you get to tailor your wedding to the way you like it without spending all those extra thousands on the things you didn’t really want in the first place. 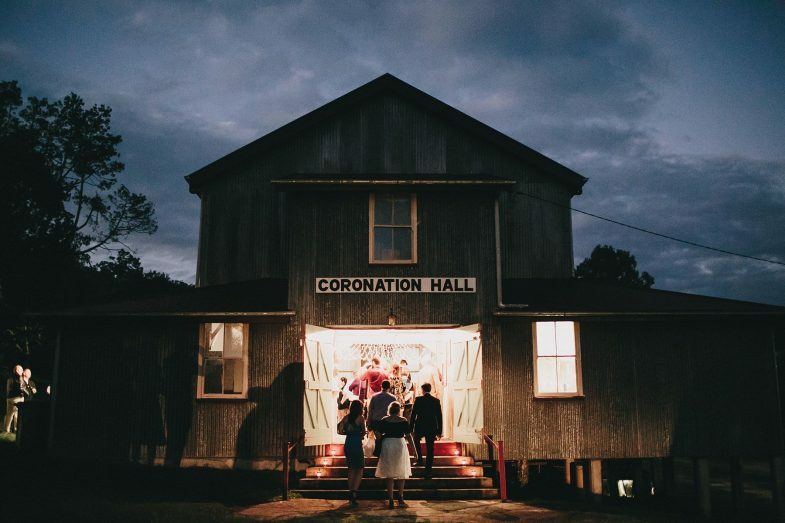 This is where farm weddings excel. 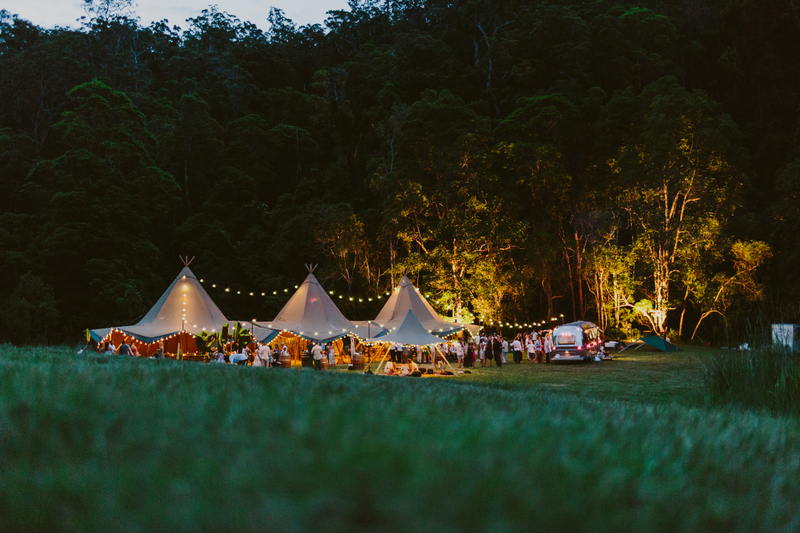 Combining a beautiful backdrop with an abundance of space for tents, marquees, food trucks, bench tables, hay bales, photo booths, fairy lights, and dance floors, there’s no need to go anywhere else- you’ve got your ceremony, photos, and reception all sorted in the one place. Plus, and it’s a huge plus, your wedding won’t cost you a house deposit. 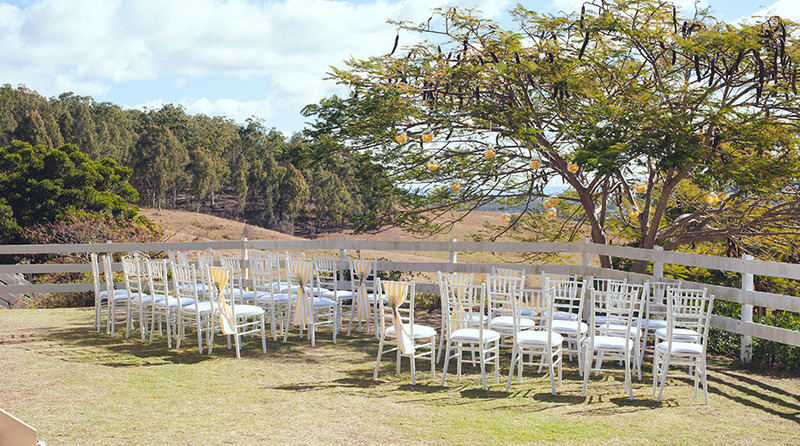 When opting for the fully furnished wedding, the average couple expects to spend somewhere between $20,000- $25,000, but, realistically, today’s market puts the average cost at around $32,000. Looking at venue and food alone, a wedding venue with services can cost between $12,000- $15,000 and then catering can add between $80-$100/head. 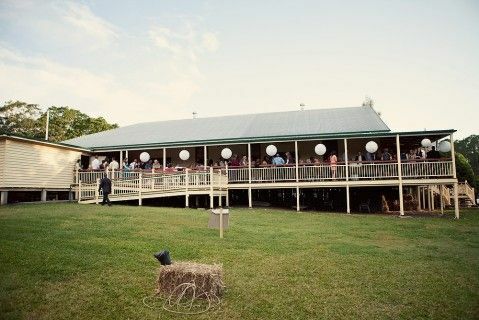 In comparison, you can find a venue for a farm wedding between $200- $7000 (or $0 if you already have some land or a big backyard) and self-catering can be as low as $25- $40/head. Our Wood-Fired Catering ranges between $23-$25 per head and that’s all you can eat! Does it get much better? Even disregarding all the other perks of a farm wedding, the numbers speak for themselves. South-east Queensland is home to some of the most beautifully diverse landscapes and it would be a shame to miss all of that sitting inside a room. To give you a bit of inspiration, we’ve found a few stunning locations that still allow you to make it all your own without breaking the bank. Self-catering sometimes scares people away because it sounds like extra work but it’s definitely the opposite- less work, less planning, and much less hassle. Food trucks have become such a popular option for weddings because they set up and pack up independently, feed till the last person’s full, and don’t require a set time for everyone to sit down at a table and wait for each course. It also gives the couple that extra time for photos without having to worry about hungry guests. Farmer Brown’s Pizzas mobile pizza truck has already become a favourite at wedding functions in just two years since its start, and really, who doesn’t like pizza? Catering for all intolerances, allergies, and dietary needs, serving numbers both big and small, and transporting our signature wood-fired oven anywhere around Brisbane, from Morayfield to Toowoomba- we’re the little truck that could. Our staff are the kind of people who get the job done but also keep a friendly, laid-back atmosphere- no stiff white shirts and aprons, think more cowboy boots and plaid. We arrive about 1-1.5 hours before serving to set up and heat up and won’t pack up until everyone’s well and truly satisfied. Our ingredients are locally sourced and grown and our dough is handmade and freshly rolled. We keep our costs low, not our quality. The number one goal is for you to feel as relaxed and happily full as possible so we’ll take the pizzas around to the guests ourselves at no extra cost and make sure everyone has had enough, even the latecomers, the third helpings, and the picky eaters. 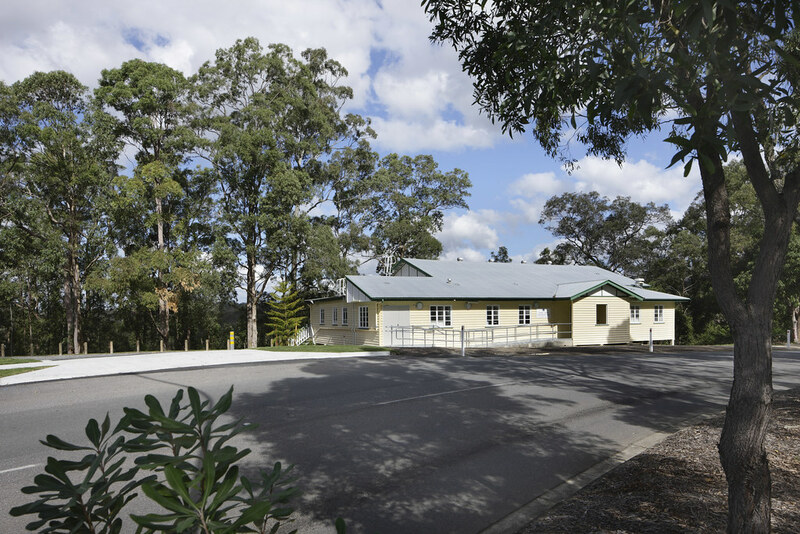 We’re dynamic and considered as one of the premium wood-fired pizza caterers in Brisbane and our wedding pizza catering services are deemed as truly exceptional and memorable. If it’s your call, I’d call 0477 889 939 and book us to see for yourself. – Farmer Browns Pizza’s catered our engagement party/ surprise wedding on Saturday and everyone loved the pizzas!!!! Great flavours and so delicious!! They went above and beyond with the service making sure there were plenty of pizzas being served until everyone was very well fed!! Thanks so much!!! – We had Farmer Brown’s cater our engagement party last weekend. It worked so well, everyone has commented on how much they loved it. The pizzas were delicious and the staff were really friendly and lovely. Would highly recommend! – We had Warrick and the boys cater for our backyard surprise wedding last week and we couldn’t have been happier! The pizzas were the hit of the night! They take care of everything, dishing out entree pizzas, then any flavoured pizzas we wanted and then turning the scene into a frenzy with their delicious dessert pizzas! He catered for any food allergies guests had and also offering gluten-free options as well as garden and Greek salads. Couldn’t recommend these guys enough and we’ll be using them again for sure! Cheers boys! 10 Reasons why we should cater your next Function! Farmer Brown’s Pizzas – Farming Pizza since 2015. History of the Wood-Fired Oven!